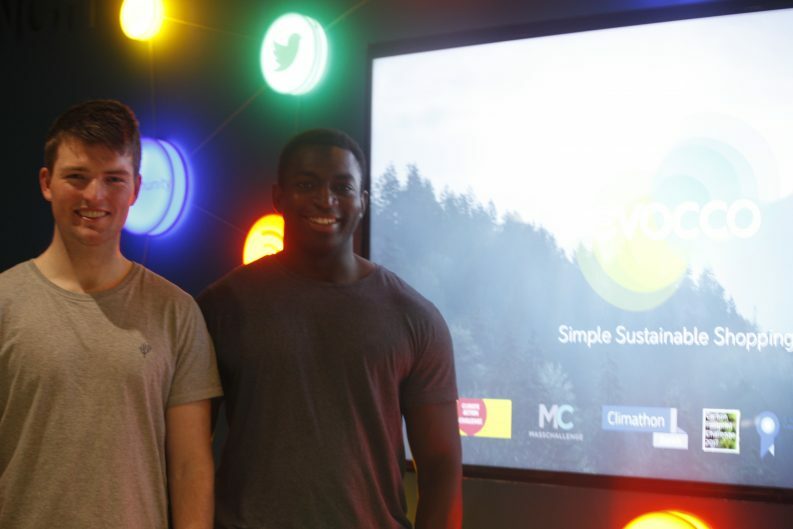 An ethical food shopping app developed by two entrepreneurial Trinity College Dublin graduates has won the UN prestigious Young Champions of the Earth Award. The smartphone app called Evocco is designed to give consumers real-time information about the environmental cost of their food purchases. The Champions of the Earth Award is the UN’s most prestigious environment prize, awarded to influential people in the field of environment. 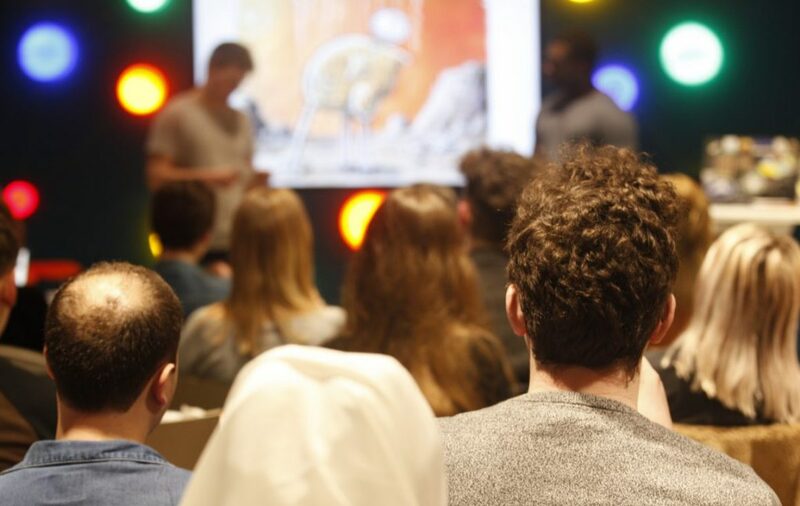 The young entrepreneurs will receive $15,000 in funding as well as mentorship and technical support on how to introduce their app to a broader audience. The app scans your grocery receipt and provides a score for each purchased item based on their impact on the environment. Users will then receive an overall eco-friendly rate for their shopping basket based on their scores. The app also gives tips on how to make more eco-friendly shopping choices. It aims to combine ‘nudge psychology’ and machine-learning to allow users to make purchases that reflect their ethical beliefs in a highly personalised environment. Ahmad Mu’azzam, the co-developer of the app, said that he and his colleague Hugh Weldon decided to create the app to raise awareness about the “environmental impact of our food purchases”. “Our long-term goal is to make environmental impact a key factor in all consumer purchasing decisions,” Mr Mu’azzam told The Green News. “We wanted to educate consumers about the impact of their food purchases, and provide tools to change that,” he added. Mr Weldon and Mr Muazzam plan are to start at the local level and built data related to the Irish market and expand to other markets in Europe and the world at a later date. 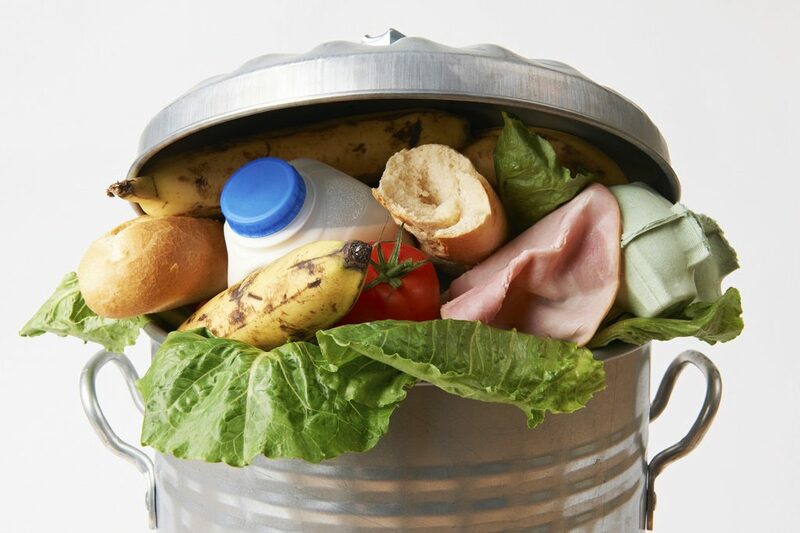 According to the EPA, Irish householders throw out on average €700 worth of food annually, adding to the estimated one million tons of waste piling up across Ireland every year. One in eight people in Ireland experiences food poverty according to FoodCloud, while over one billion tonnes of food is wasted globally every year. Ireland has committed itself to achieve a 50 per cent reduction in food waste by 2030 under the Food Waste Charter for Ireland which was introduced in March 2017. The Charter aims to encourage businesses and communities to put in place at least one food waste prevention activity within the first year of signing up to the Charter and to take further action by 2020.